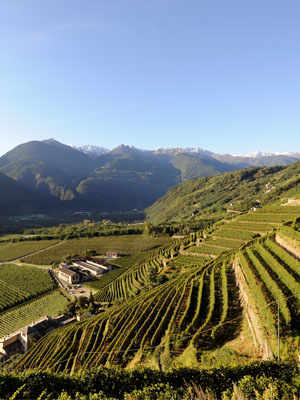 Obtained from Recioto in the Valpolicella region, Amarone is one of the most reputed Italian red wines, characterised by a distinctive red colour and rich and intense flavour. 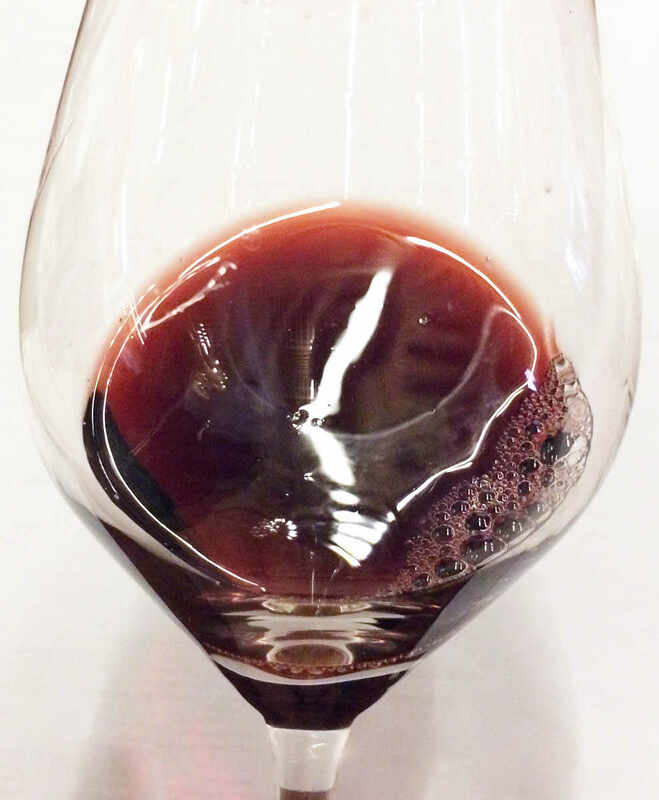 Amarone della Valpolicella is considered one of the most prized wines of the Verona area and one of the most representative Italian red wines. It is characterised by a deep red colour which shifts into garnet with ageing. It has a rich fragrance of dried fruits, tobacco and, above all, a persistent and truly unique aroma of spices. Its flavour is intense and reminiscent of dried fruits. It has a dry, soft, full-bodied, warm and vigorous taste. When drying, the grapes develop resveratrol, a substance which cardiovascular studies have deemed instrumental in keeping the arteries clean, lowering the risk of arteriosclerosis and heart attack. 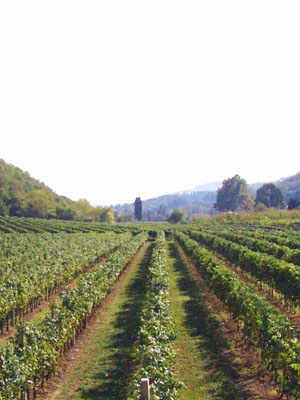 A long time ago, Valpolicella was the production area of Recioto, a velvety, sweet wine. 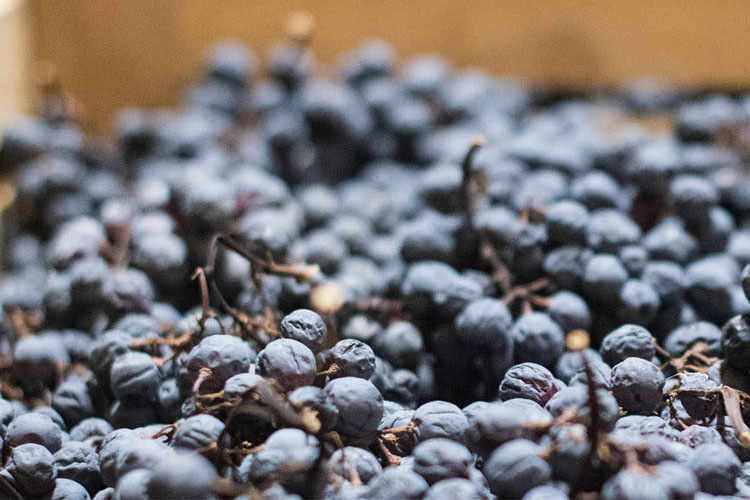 As time went by, with a special fermentation process, the same grapes began to be used for the production of a much drier type of wine, which soon surpassed the popularity of Recioto: the new wine was christened Amarone, an obvious reference to its bitter nuance, amaro in Italian. The first specimens of Amarone were bottled in the early 20th century merely for self-consumption. Amarone began to be sold in shops only after the second world war and in 1968 it obtained a Controlled Designation of Origin. 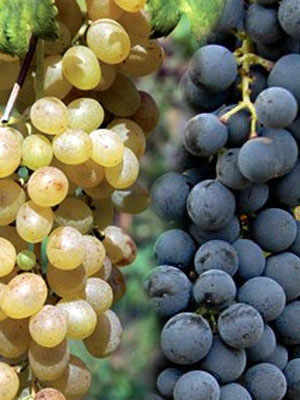 The types used are the Corvina, Corvinone and Rondinella grapes. The grapes are harvested between the end of September and the beginning of October. They are left to dry 3-4 months, while being constantly monitored in order to immediately eliminate unnecessary mould and rot. The grapes gradually lose half of their weight, due to the evaporation of water, which causes an increase in the concentration of sugar. 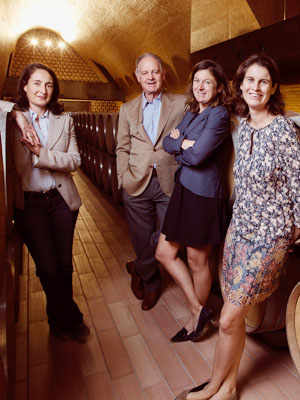 Meanwhile many changes take place inside the grapes: a reduction in the level of acidity and a significant increase in the amounts of glycerine, polyphenols and the afore-mentioned resveratrol. Grapes are subsequently pressed and the resulting wine is left to age in wood and then bottled for the market.